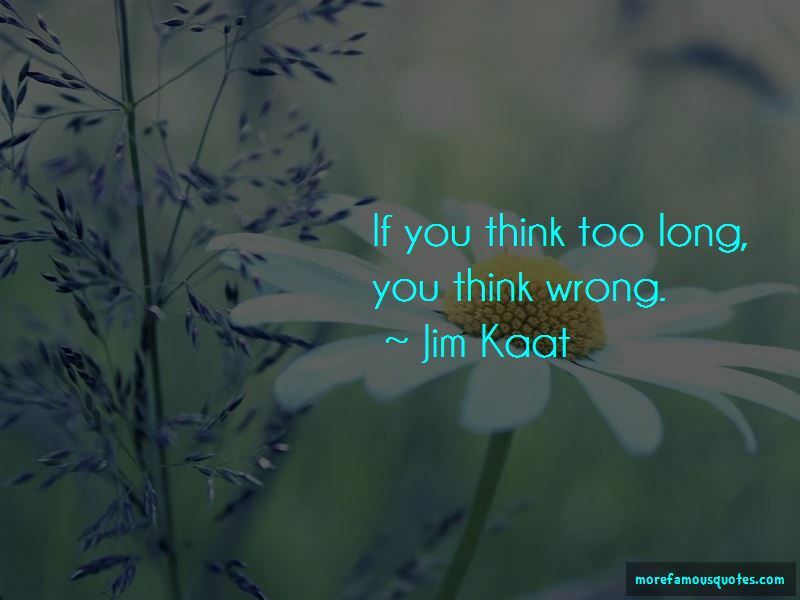 Enjoy the top 7 famous quotes, sayings and quotations by Jim Kaat. 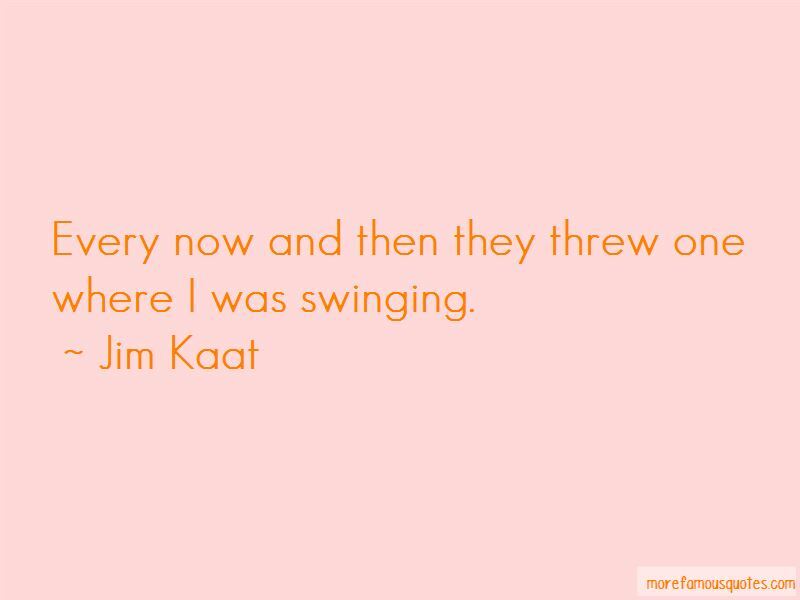 Every now and then they threw one where I was swinging. When he took BP everybody would kind of stop what they were doing and watch. 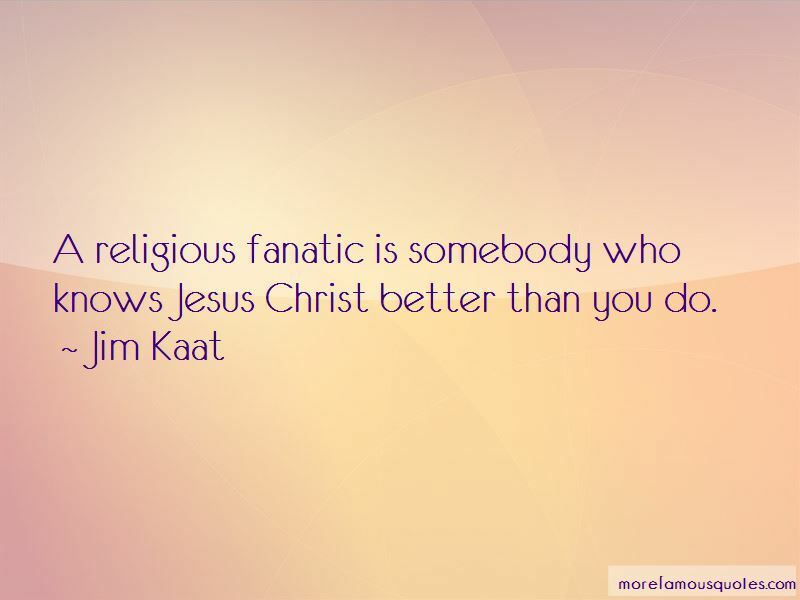 Want to see more pictures of Jim Kaat quotes? 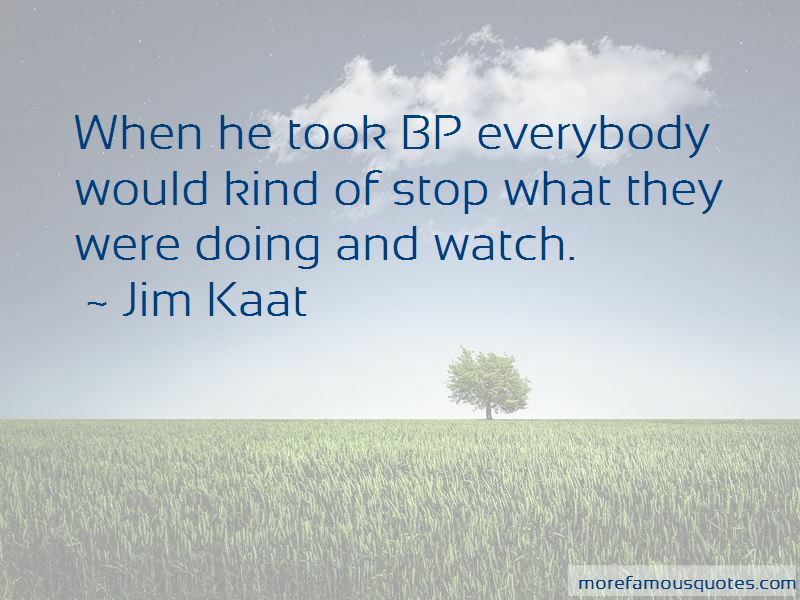 Click on image of Jim Kaat quotes to view full size.